Yara Shahidi For President? Maybe. The actress is eyeing a "policy adjacent” career in D.C. that could find her in politics. 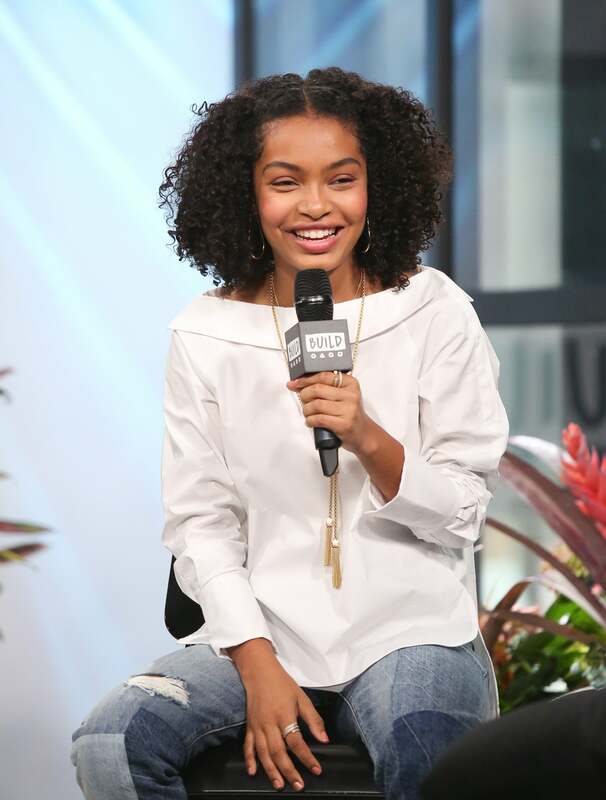 Kids are the future and it looks like Yara Shahidi already has big plans to make it better. The 17-year-old actress has already made her mark as an activist and committed to Harvard University after being accepted into every school she applied to. “It was a four-year campaign, emailing professors, since I was 13,” she said about the application process during The Wrap’s Power Women Breakfast in San Francisco. She revealed that she has post-college plans to head to D.C. to continue her activism work. Could a presidency be in Yara’s future? “Well, I qualify in 2035!” she told a cheering audience.